I run a bunch of websites on OpenBSD. One of them is running WordPress for a local group. When I upgraded the server from OpenBSD 5.7 to 5.8 last year, I finally switched from the version of Apache 1.3 that used to come in the base install, to the new relayd-based httpd that had been in the works. Without mod_rewrite, I disabled the so-called "pretty" permalinks with useful titles, going back to the old numbered-posts setup. This had been bothering me last weekend, and earlier this week, I saw someone else with the same problem. I had written a totally custom CMS for one of my other websites, and it also uses an awkward set of front-controllers written in PHP in order to make friendly-looking URLs. 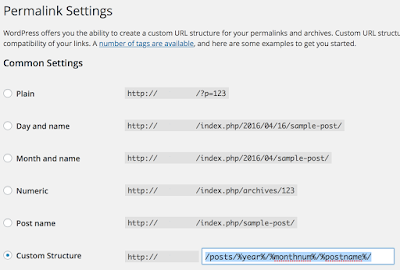 I decided to explore my method of setting that site up, applied to WordPress. I started by creating a symbolic link called "posts" pointed to index.php. You'll need to restart php_fpm and httpd for this to take effect. 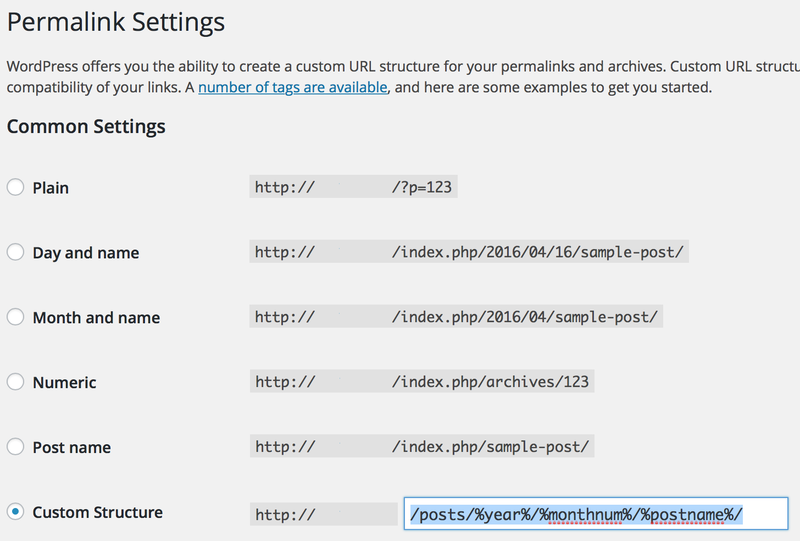 After that, log in to your site's admin panel and change the permalink structure to include "/posts/" at the beginning. You should be all set.